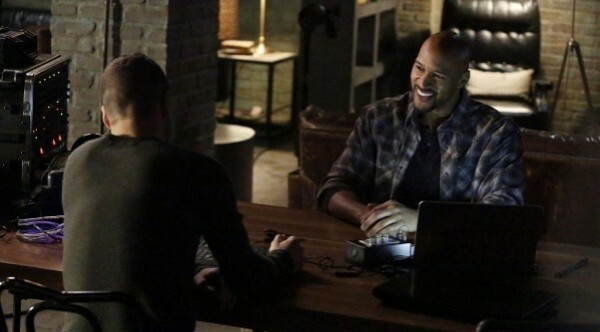 Marvel’s “Agents of SHIELD” television series is unique in that it is a spinoff of an ongoing feature film franchise, both containing narratives that occasionally cross paths. For example, the TV show featured a cleaning up of the aftermath of “Thor: Dark World.” More significantly, the events of the film “Captain America: Winter Soldier” irrevocably altered the landscape of its televised sibling as the titular agency fell to the evil Hydra. With the premiere of “Avengers: Age of Ultron” on Friday, will stories collide once again? 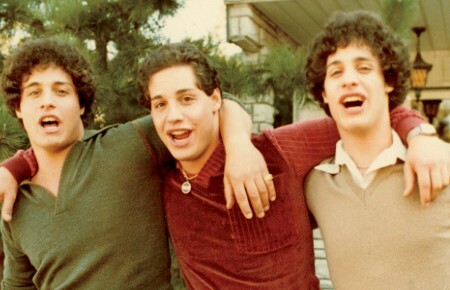 The previous crossover left the team devastated and isolated. Not only were they cut off from the organization and resources they had been loyal too, but they were also betrayed by one of their number. While this season has been about rebuilding, they have all been fractured even more from each other. There was also the revelation that SHIELD has been rebuilding without them and considered our heroes at best frenemies of the state, at worst rogue elements needing to be contained. But now it seems that this week everyone will be coming home to roost and recombine efforts against the bad guy they all have in common. 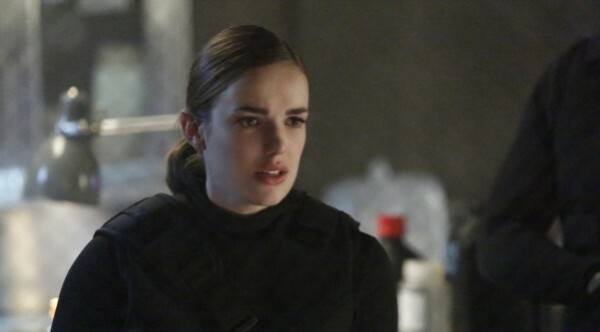 Whereas “Agents of SHIELD” has previously reacted to the larger events in the Cinematic Universe, indications are the events of this week’s episode may actually inform scenes in “Avengers: Age of Ultron,” or at least its opening moments. 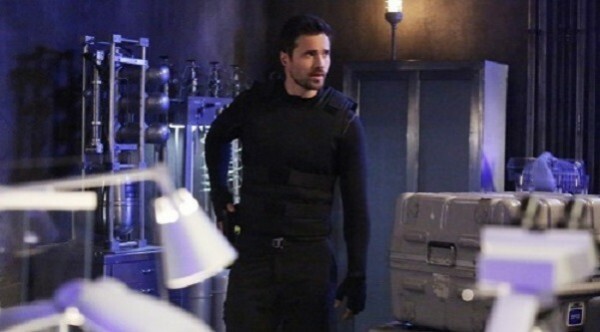 The combined SHIELDs and traitorous Grant Ward (Brett Dalton) unite to take the fight right to Hydra. I’m guessing that plays into the Avengers siege on a Hydra base as their latest cinematic teamup begins. I don’t think there has ever been a cohesive universe maintained across film and television in an ongoing basis in, well, ever. It is a credit to Marvel that they can keep things interesting in both universes while maintaining the overall continuity consistent. It’s also encouraging that the likes of someone a big of an actor as Samuel L. Jackson would be willing to bring his Nick Fury character to television not once, but twice. And it seems that television universe may be reaching far beyond its “Avengers” roots even as it reconnects to the mothership. 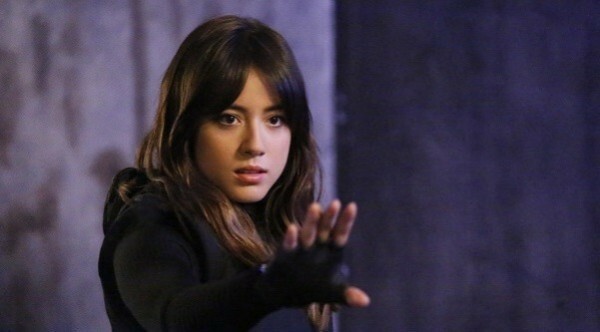 Playing the long game, “Agents of SHIELD” is also setting the table for 2019’s “Inhumans.” While it hasn’t been outright stated that’s who Skye (Chloe Bennet) has been hanging out with, it is readily apparent to long-time comic book fans that is what is going on. While the group is not a direct correlation to their paper counterparts, there are enough similarities to go ahead and call it. The Terrigan Mists are the most direct giveaway, but an isolated group of gifted people hiding away in a city in the mountains kind of seals the deal. How this all informs the final three episodes of the season and what direction the show takes from here remain to be seen. It all culminates in a two-part finale on May 12 that will hopefully not be the last hurrah for our stalwart agents. 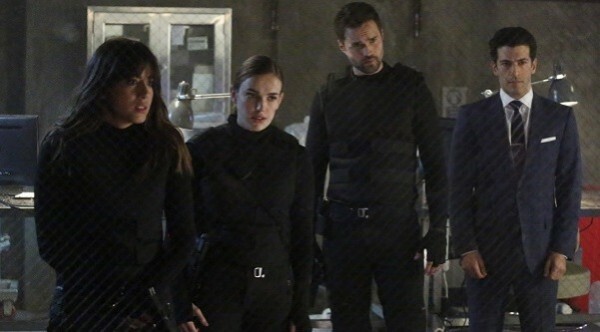 With a spinoff in the works, confidence is high that Marvel’s “Agents of SHIELD” will return in the fall for another season of intrigue and adventure between widescreen super-heroic derring-do.